Good win by the rockets. They really need to win these three road games and see if they can get a streak going. Let's hope the Chinese dragon and lion dance that New Jersey Nets arranged during the transmission at half time will help to drive away the evil spirits and bad luck for the Houston Rockets such that they can further improve, extend their winning streak, and march into and advance further into the playoff !! wtf? it isn't Chinese New Year yet... haha. Why not perform some other culture dance from different ethnic background? 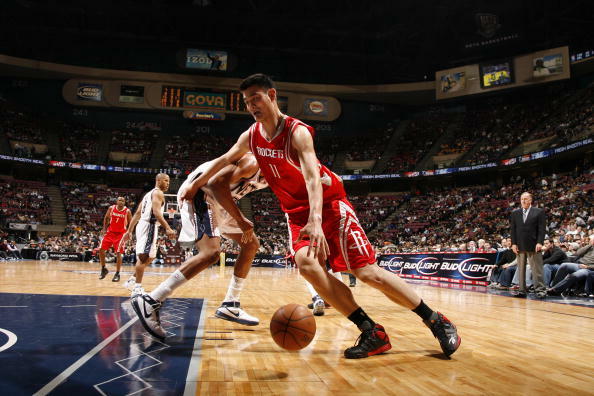 The Chinese stuff has been done since Yao's rookie season. was at izod center tonite. great representation from the asian contingent. I stood courtside 6 feet from Yao while he did warmups. It's really mind boggling how tall he is. He halfheartedly waved at me when I called out to him and showed him my Yao jersey, LOL. Houston was in charge from beginning to end. I thought it was a well rounded and solid game from everybody, in general. NJ is not a great litmus test however bec. they are really on the downside in my opinion. 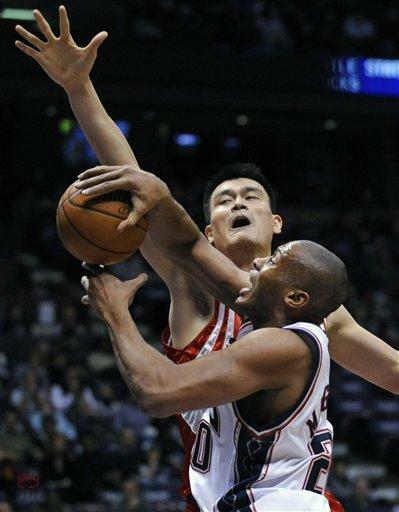 They fronted Yao a few times but overall he was able to establish decent position most of the nite. Houston really oughta sweep this road trip against the weaker Eastern Conf teams. For once, I actually thought the refs did an ok job. 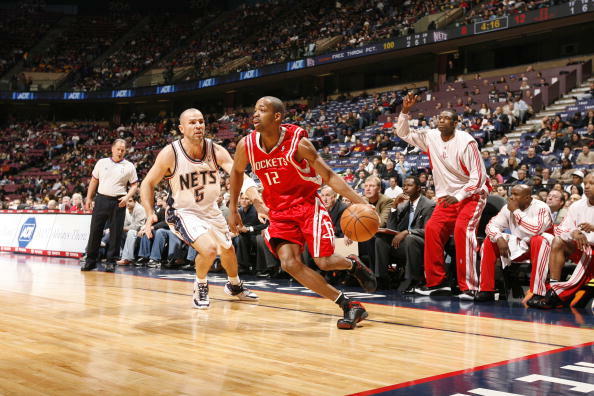 NJ tried to drive in on Yao and draw fouls and they got no calls. 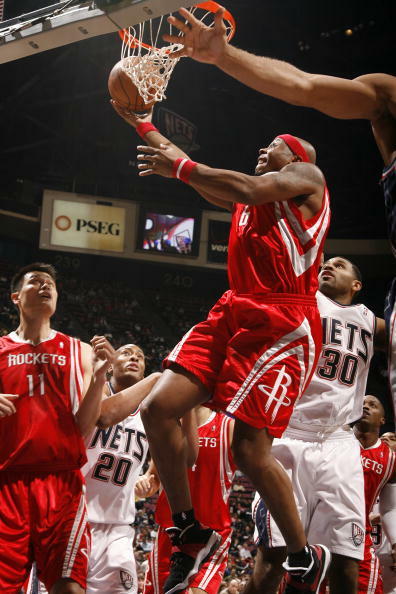 Yao went straight up and held his ground. I saw Caucasian dudes wearing Yao jerseys. . now that's PROGRESS.